If you or your loved one are in need of assistance with daily living activities, then our all-inclusive, One Price Personalized Care plan is the perfect option for you. 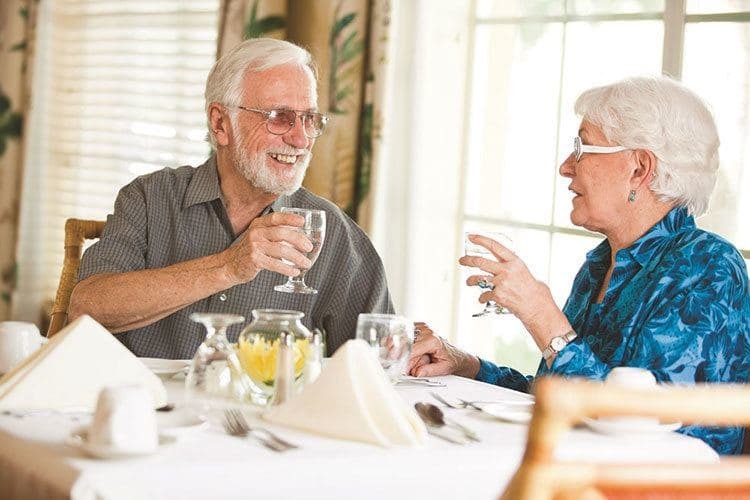 Not only do residents enjoy the luxuries of a host of included features such as three gourmet meals in our “Sensations” dining rooms, a full calendar of daily activities and events, concierge services, weekly housekeeping and complimentary scheduled transportation, they also receive personalized care services such as showering or bathing assistance, medication management, continence management, glucose and insulin management and personal laundry. 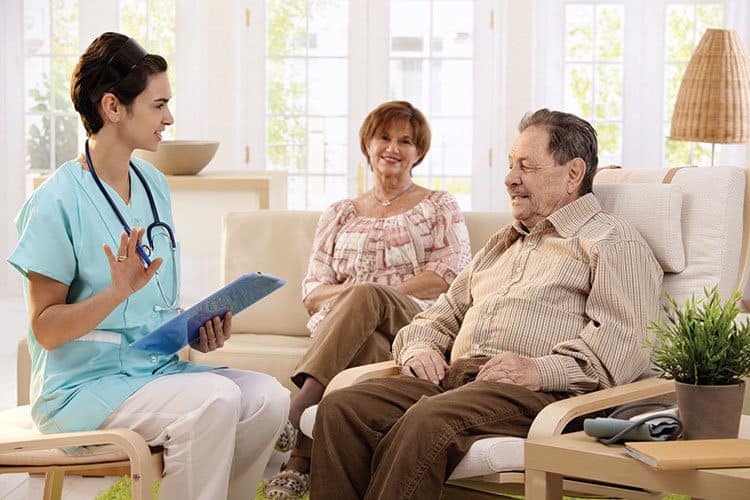 All of these services are supported by our 24 hour professional health and wellness team, our onsite Medical Director and on-site Medicare-certified home health agency. 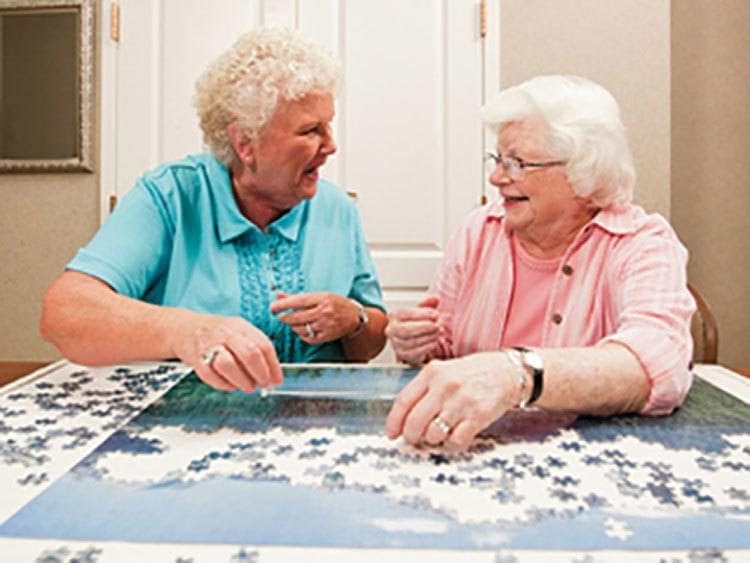 There are no costly extra levels of care or additional service charges you find at most other assisted living communities. 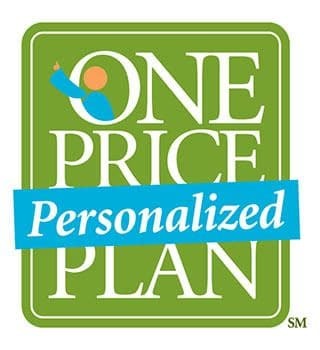 You pay one price for all-inclusive, personalized care giving you peace of mind and security for your budget! We’ll even lock in your rent for 3 years with our Rent Protection plan!